South Australian customers, talk to us about our custom showerscreen solutions. 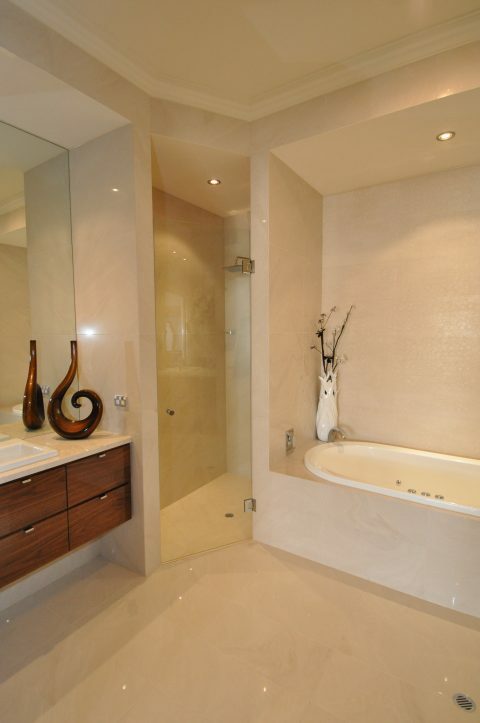 Our made to measure approach enables us to design and install innovative solutions for your home. 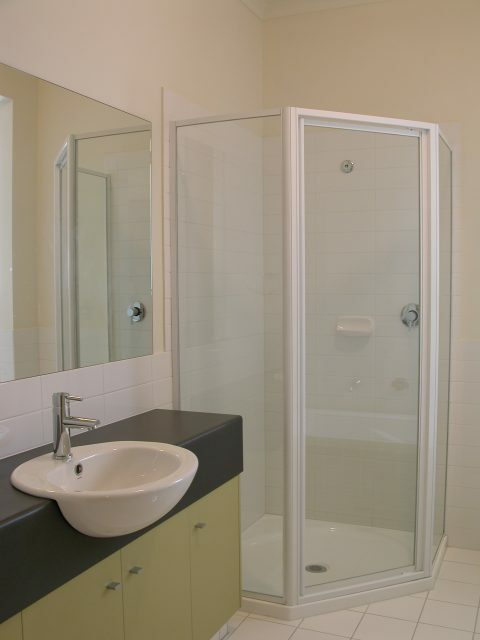 We manufacture shower screens that add value and quality to Australian homes. 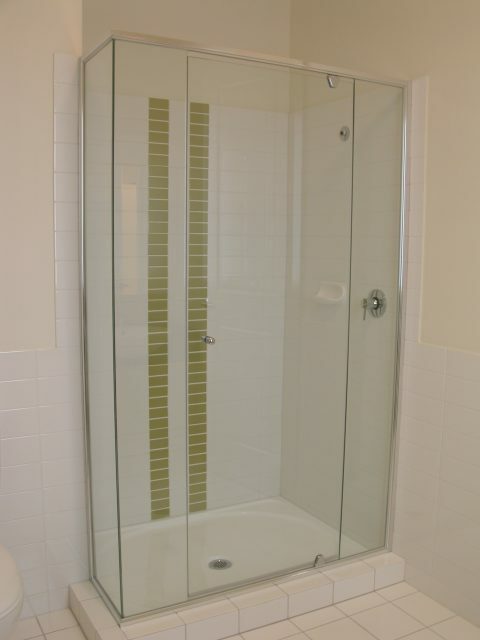 Our glass shower screens are available fully framed, semi frameless and frameless, in the 500, 600 and 1000 Series. Transform your bathroom with a glass shower screen that provides immediate luxury to your space. 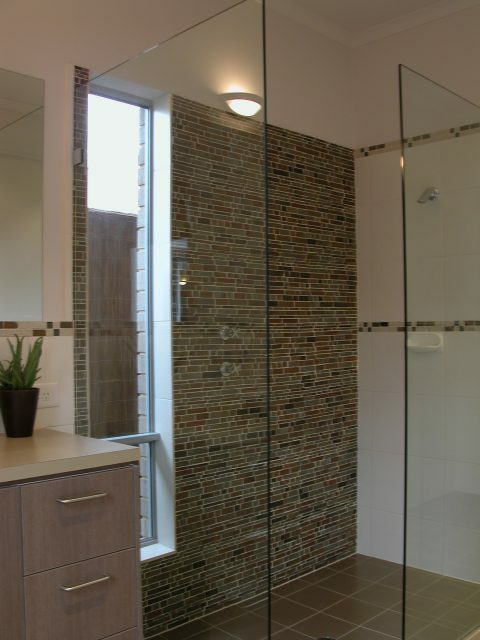 Our frameless shower screens offer a variety of wall-to-wall glass options that add a modern aesthetic to any bathroom design. We can manufacture and fit a range of accessories to match your bathroom style, including towel rails/rings. Choose from our wide selection of styles, colours, glass, mirrors and accessories to enhance your new bathroom style. 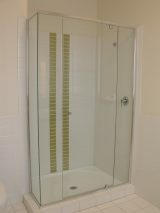 Our range of glass shower screens are currently available in South Australia. If you’d like to visit your local showroom, get in touch to book an appointment today. Please note that this product is not currently available in Victoria, New South Wales and Queensland.